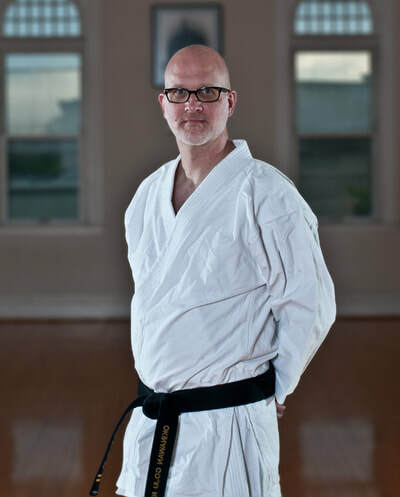 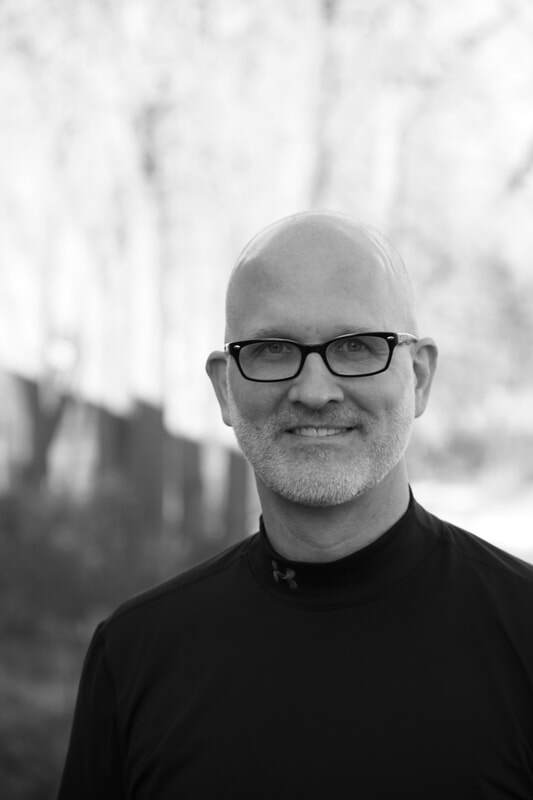 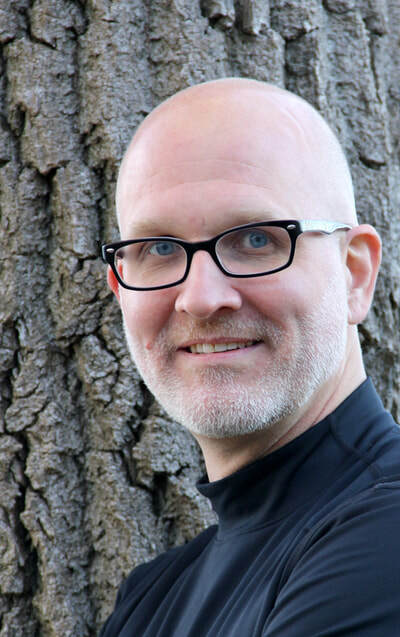 Brent believes it essential to find balance in one's daily life and encourages his students to develop an energetic yet meditative personal practice. 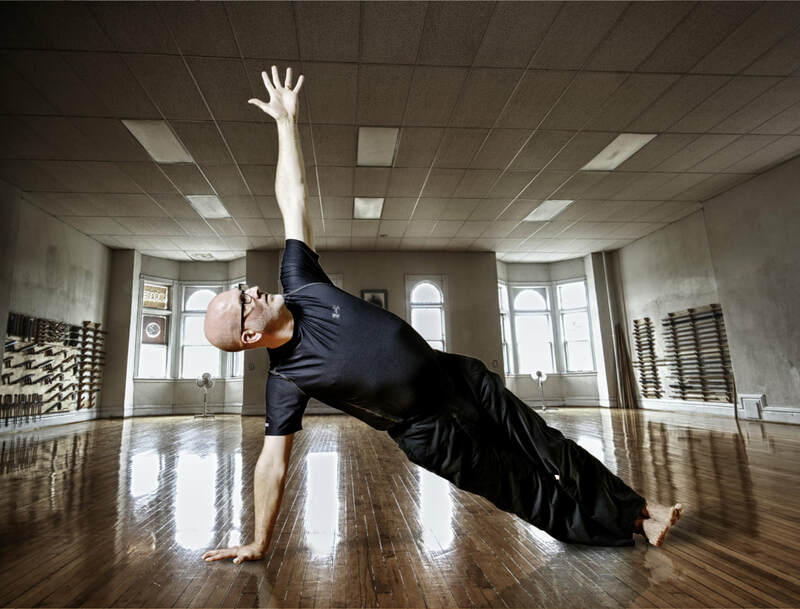 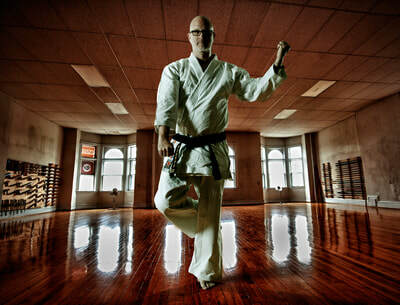 His teaching and practice promote wellness by a blending of perspectives. 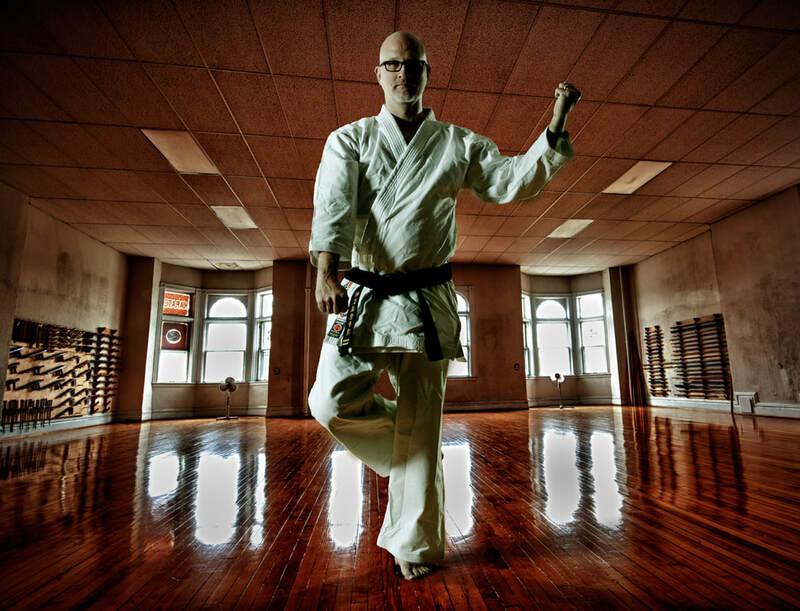 It is always an adventure to find the right pieces of the puzzle so that spirit, mind, and body are most deeply enriched.